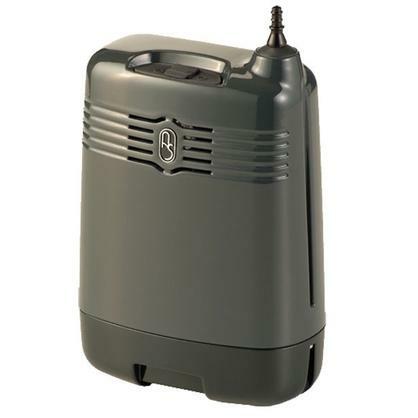 Retail Prices for portable oxygen concentrators are INSANE! Don't Pay Retail! We offer steep discounts on bestselling Portable Oxygen. Super high capacity batteries included! Submit form for sale price! Save $500 off your purchase by filling out this form! You don't need to pay INSANE retail prices! Fill Out our quick form and we'll send you our complete pricing list immediately! 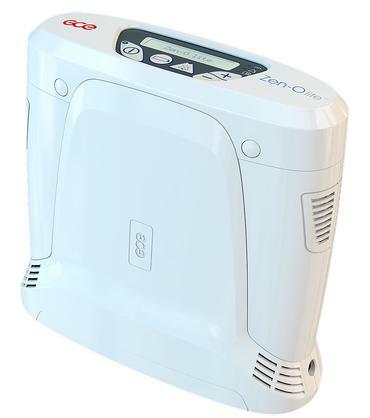 We will text you information related to portable oxygen concentrators. Msg & data rates may apply. Msg frequency varies. "Kelli was super helpful and patient walking me through the entire process. I would highly recommend your company to anyone in need of oxygen support equipment. I will definitely return for any of my fathers future needs." 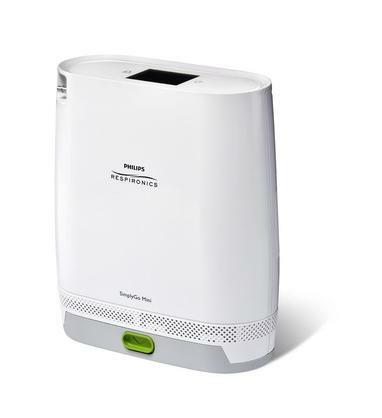 Limited time sale on our ultra lightweight portable oxygen concentrators Ends Tomorrow, June 22nd! Most people don't like overpaying for their medical equipment. 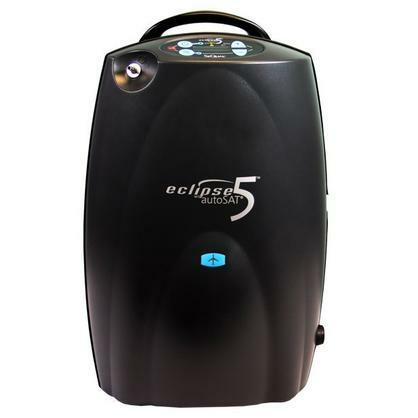 If you're like most of our over 30,000 customers, you will appreciate this unique opportunity to save up to 60% on ultra lightweight portable oxygen concentrators. 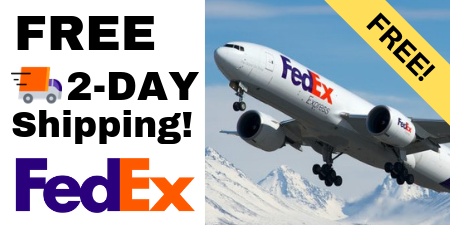 Fill out this form to reveal today's discounted prices. Thousands of customers love us. But don't take our word for it. Our Prices Are So Low We're Literally Not Allowed To Display Them Without You Requesting Our Price List. The manufacturers we work with don't let us display our prices online, but we are allowed to show them to you on the very next page if you request them by filling out the form above! Read on to see how you and your loved ones can take advantage of this limited time offer on ultra lightweight portable oxygen concentrators. 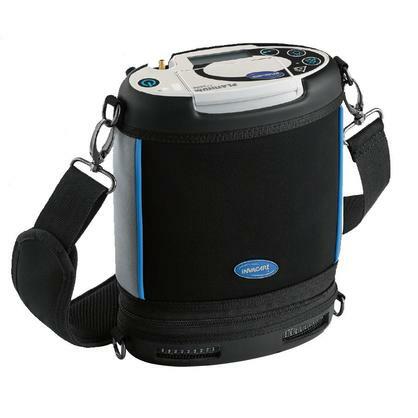 LPT Medical is one of the largest suppliers of portable oxygen concentrators in the United States. Because of this enormous "buying power", we're able to negotiate better pricing from leading manufacturers like Inogen and Invacare (among others). We're able to pass the price savings given to LPT Medical (and to LPT Medical alone) along to you, our customer. 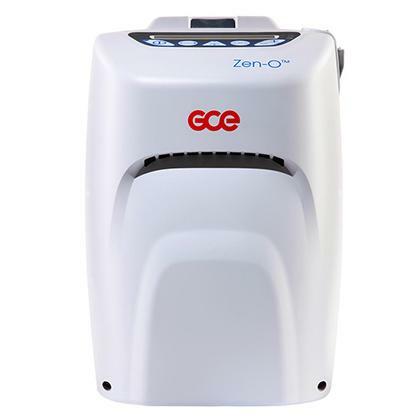 No other supplier of portable oxygen concentrators is able to offer you as low a price on these machines as us. 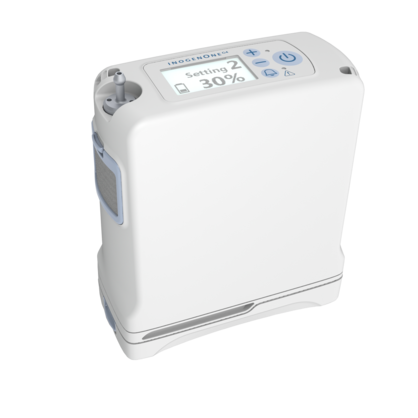 You may be wondering why we don't show you any oxygen concentrator prices on this page. The answer is that we're contractually bound by the manufacturers we have partnered with and they require us not to show the general public the prices we're able to offer, unless a potential customer specifically requests them. This isn't just another sales tactic. We're simply not allowed to display product prices on this page. However, if you request the price list from us using the form on the bottom of this page, we're allowed to send you a complete price list. There's no pressure, and we certainly don't request you commit to buy from us before requesting our price list. Simply fill out the form on the bottom of this page and we'll email you a complete price list within 5 minutes. We're only able to offer additional savings on our prices every so often, and this current promotion ends tomorrow, June 22nd. 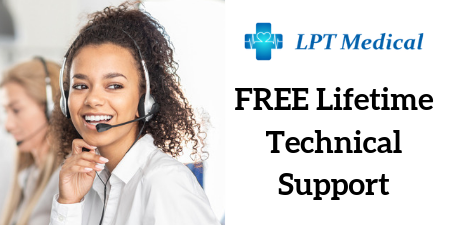 Why should you buy from LPT medical? 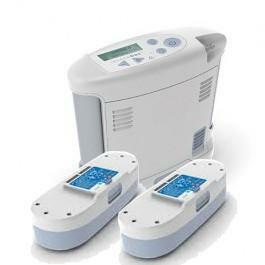 Over 30,000 customers have purchased new and refurbished portable oxygen concentrators from LPT Medical. Here's a few reasons why we're one of the countries leading providers of portable oxygen concentrators. 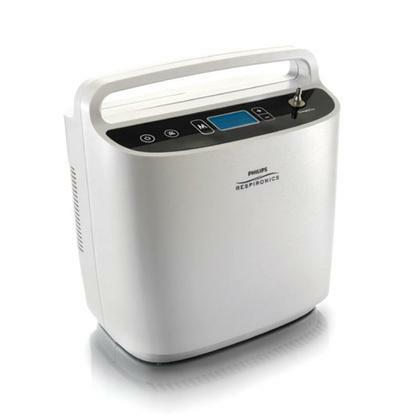 We offer the largest online selection of new and refurbished portable oxygen concentrators. No one beats our prices, no one beats our selection, and no one beats our expertise and quality of service! Limited inventory remains! Sale ends tomorrow june 22nd. We've been shopping the competition for over 30 years so you don't have to! 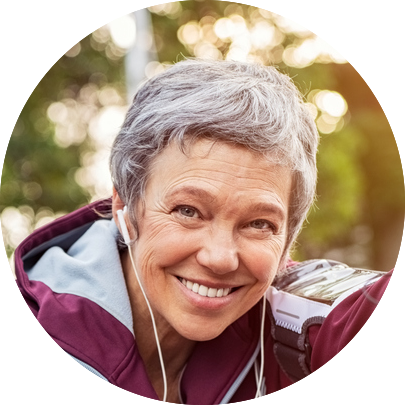 If you have any questions feel free to call one of our oxygen concentrator specialists at 1(800) 946-1201. Copyright 2018 | All rights reserved | LPT Medical Inc.